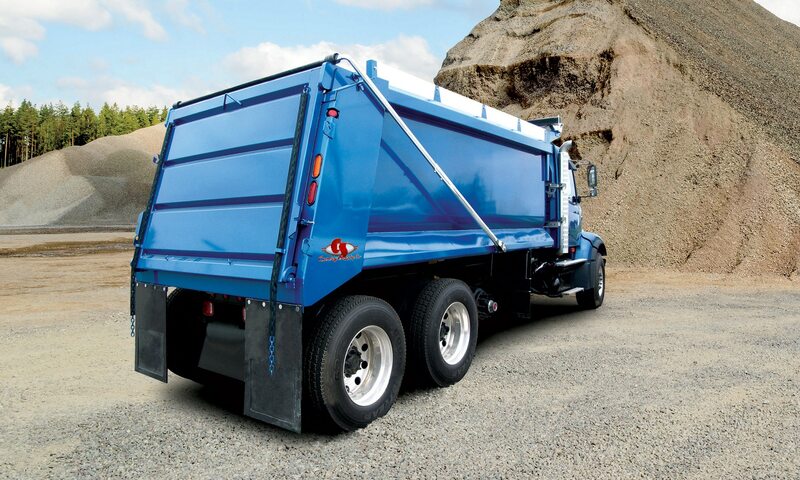 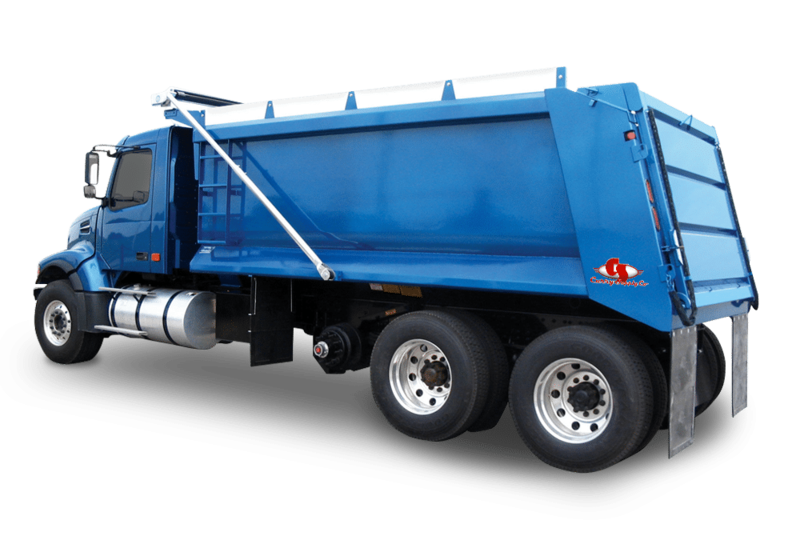 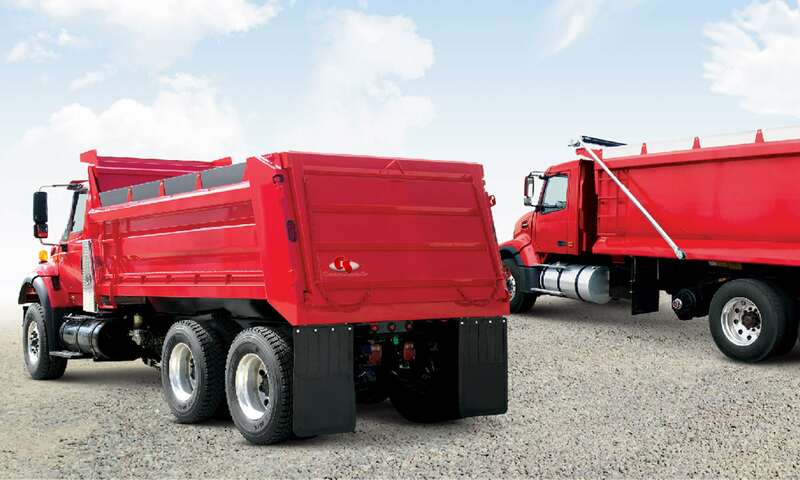 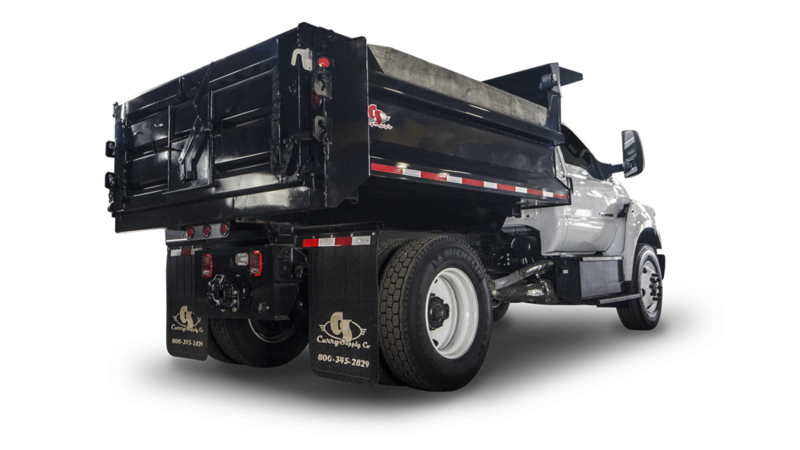 Curry Supply’s Heavy Duty Dump Trucks provide more capacity for you to get the job done! 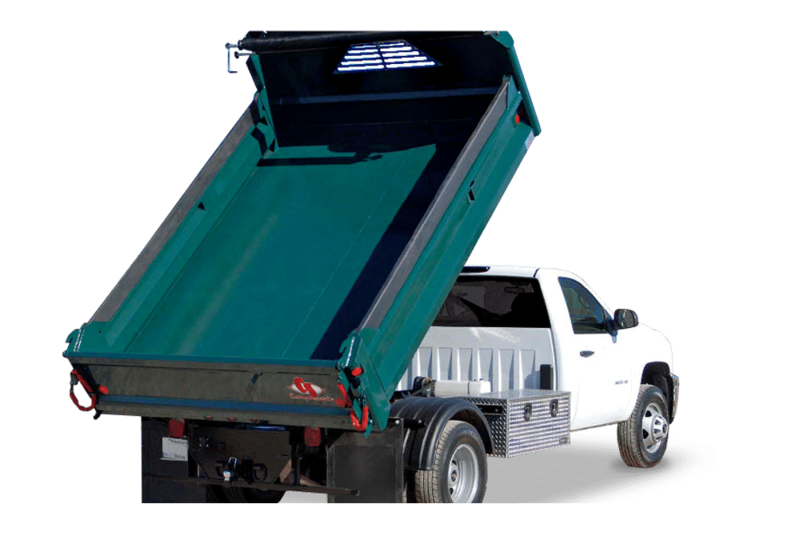 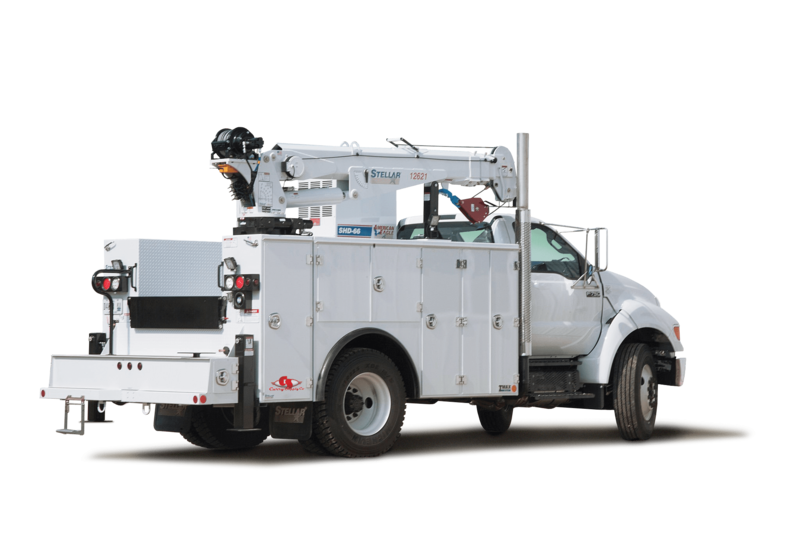 You can count on us to help you move the heaviest loads with ease and efficiency. 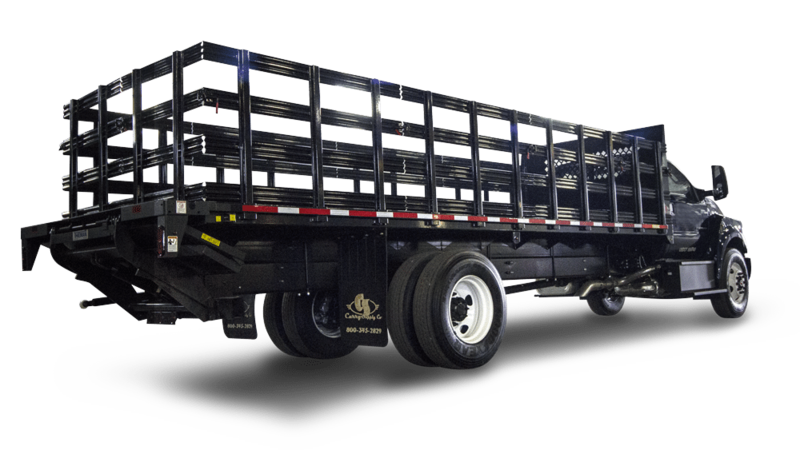 Approximate Weight: 3,606 – 6,554 lbs.